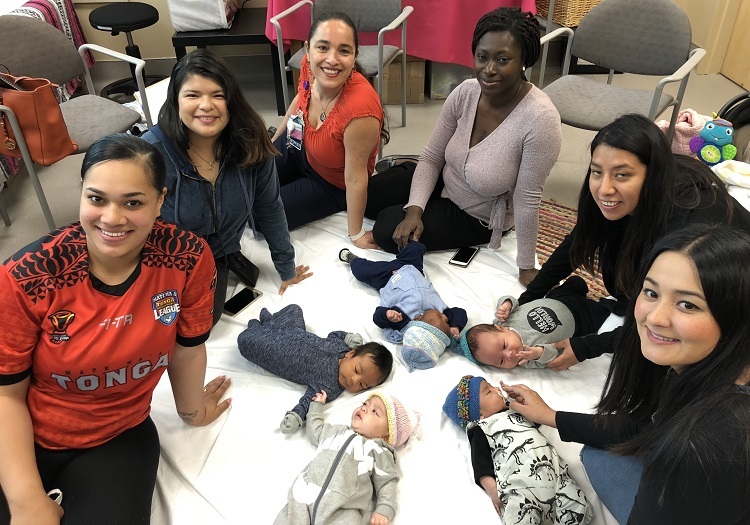 Baby-Friendly USA, announces that Alameda Health System-Highland Hospital has received prestigious international recognition as a Re-Designated Baby-Friendly birth facility. There are more than 20,000 designated Baby-Friendly hospitals and birth centers worldwide. Currently there are 498 active Baby-Friendly hospitals and birth centers in the United States. The “Baby-Friendly” re-designation is given after a rigorous on-site survey is completed. The award is maintained by continuing to practice the Ten Steps as demonstrated by quality processes.